Embark on a journey of culinary delights. 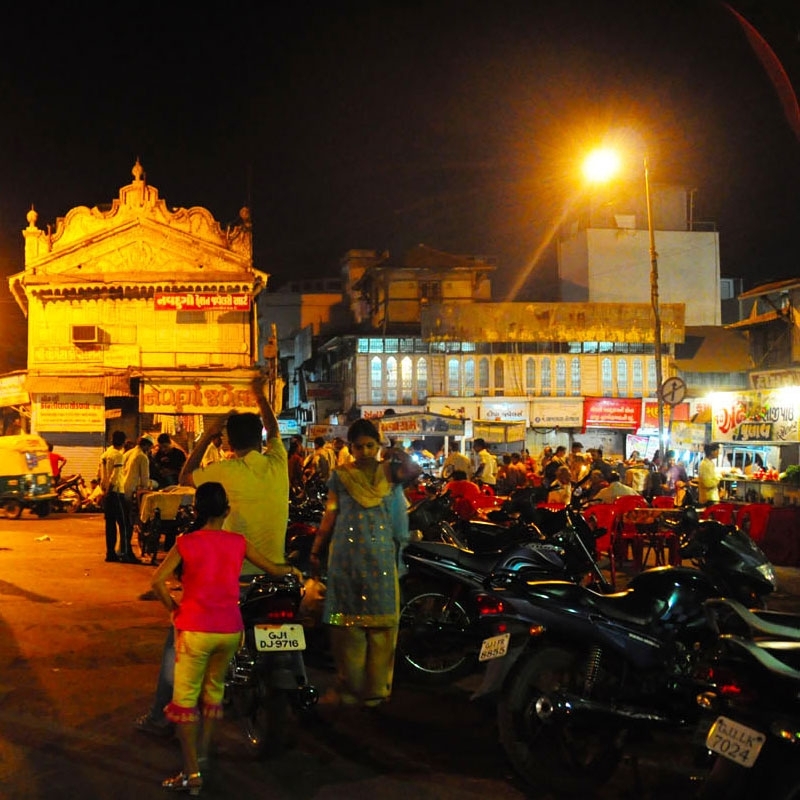 The most iconic food streets in Ahmedabad are “Khau Gallee” near Law Garden and “Manek Chowk” in the old city area. 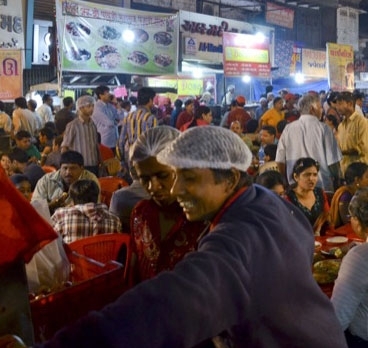 These places are like open food courts with all varieties and tastes of food. The food is made right in front of you and it has something special for each kind of taste buds. 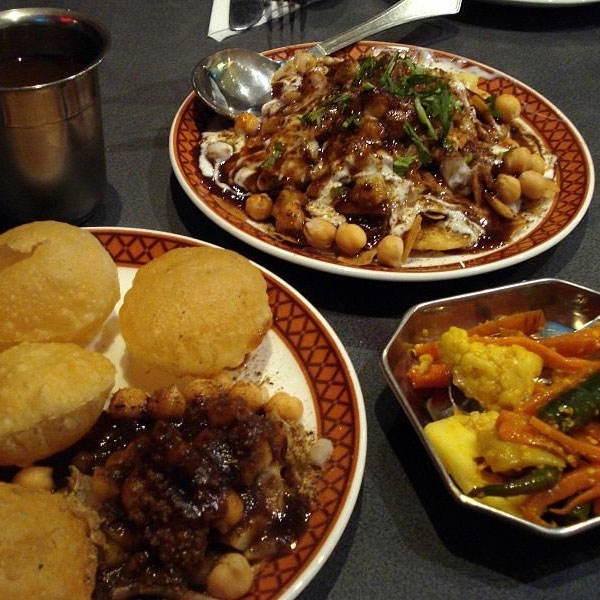 This tour takes you to one of these paces of your choice and I am sure that you will be addicted to them. 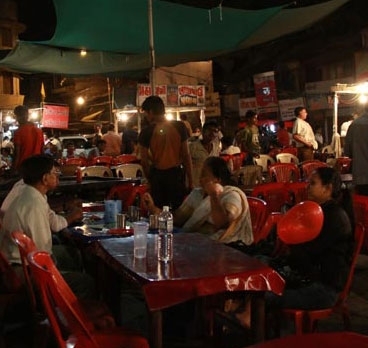 Both these places are foodies delight and has a wide range of cuisines to offer from honest Bhajee pav to Jasuben’s pizza and from South Indian to Sandwiches. It also has Pani Puree, Pulao, Ragda Pattis, Omlette & Amdavadee style Chinese food !! You finish with world famous Asharfi Kulfi or ice cream. Magai Paan would be the grand finale to end the tour and before we head off to our hotel. 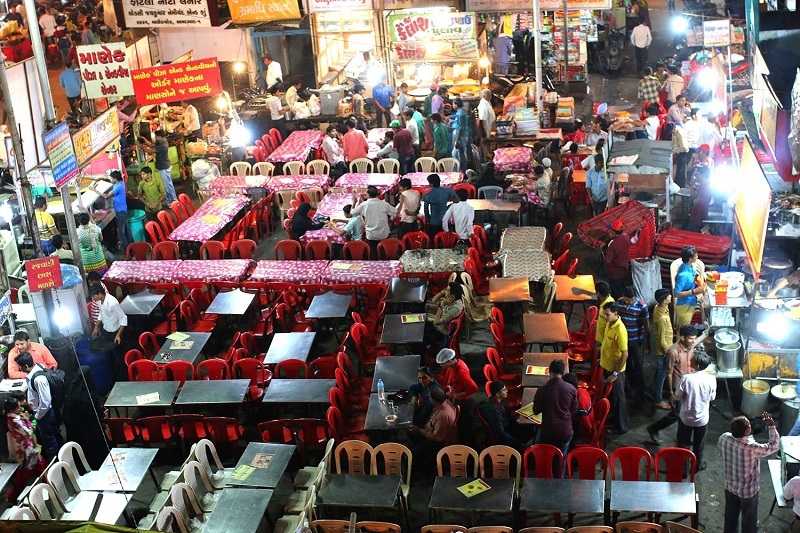 This shopping area which is the vegetable market early in the morning transforms into the Jewellery and spice market during the day time and again transforms into a foodies delight at night. 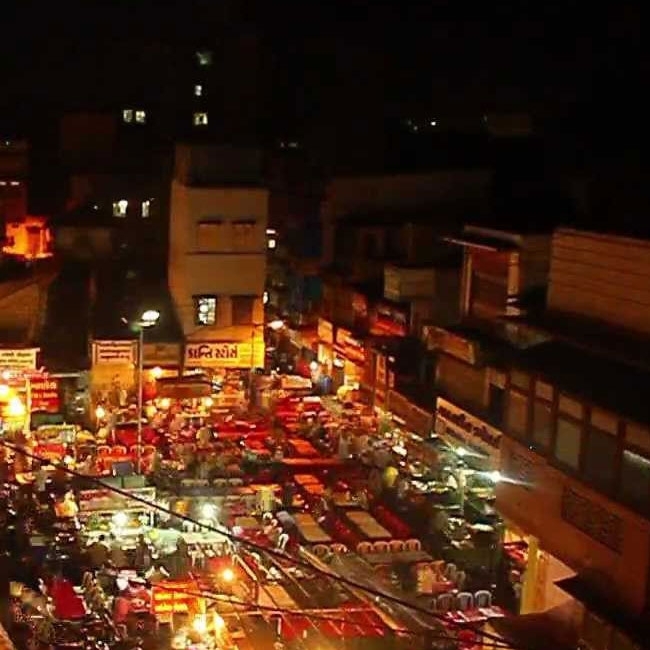 The entire area is buzzing with food stalls and shops after 7 pm. 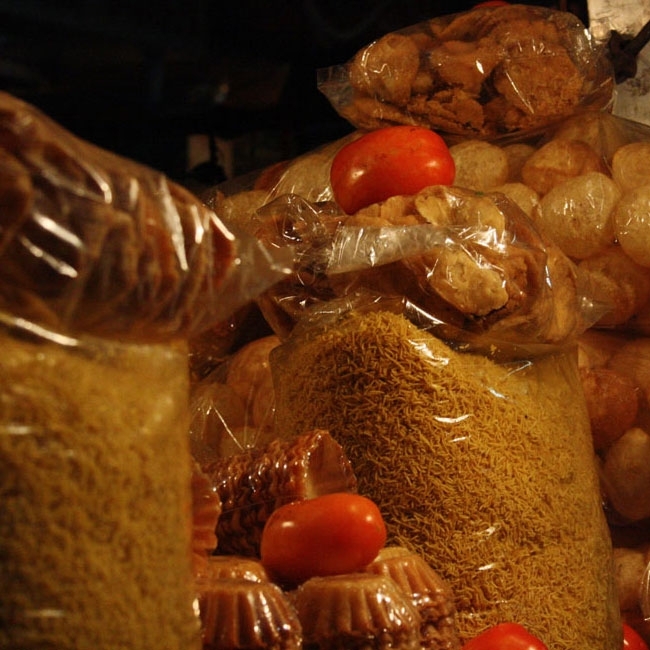 I would suggest to start with starters like Sev Puree, Bhel and Pani Puree. Move onto main course of your choice and onwards to desserts. 07.30 pm Hotel pickups commence prior to this time you must contact the local serivice provider to verify your exact pickup time. A4ahmdabad.com and Fun Holidays Instant Reservations Pvt.Ltd. do not control or own any food outlet. However A4ahmdabad.com and Fun Holidays Instant Reservations Pvt. Ltd. takes care in selecting all the suppliers, ingredients in your tour; but because we only select and inspect them and have no control in running them, we cannot be responsible for any delay, improper services provided by any independent agency, restaurant, street food joints, hotel or any provider of services, for any sickness, health problems, hospitalization, or damage which is caused by the food, of any restaurant, street food joints or the hotel.